Beautiful bright peaceful sunny green nature background. Video footage in 4k of charming foliage of autumn willow tree outside. 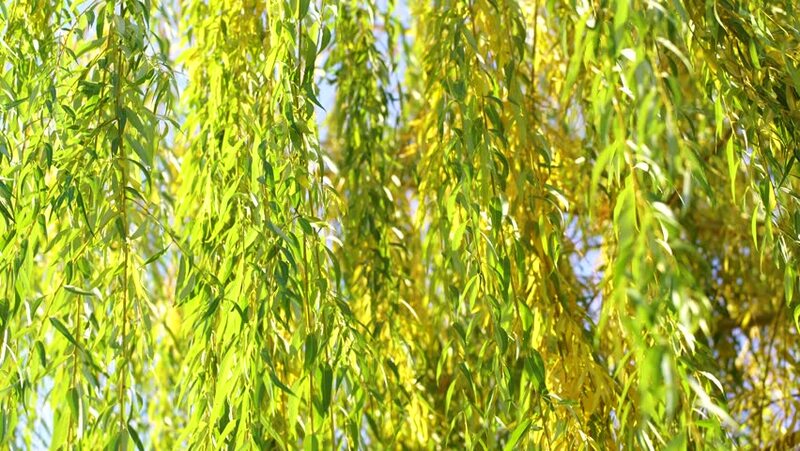 4k00:24Branches of colorful vivid willow tree isolated at blue sky background. Beautiful green and yellow foliage. 4k video shoot on october sunset time.